New Directions Publishing Corporation, 9780811209786, 148pp. 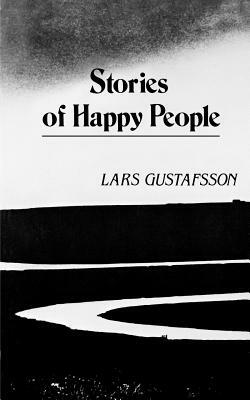 Gustafsson, Stories of Happy People. Ten short stories map the range of human contentment.